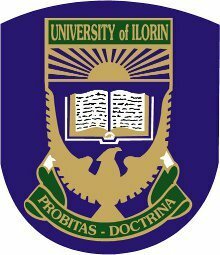 University of Ilorin, #UNILORIN hostel accommodation allocation notice to returning students for the 2018/2019 academic session. The available bed spaces will be uploaded on Wednesday, 14th November, 2018 21st November, 2018 at 11.00a.m. Therefore, all returning students will be expected to cast lots for bed spaces at the above stipulated date and time.